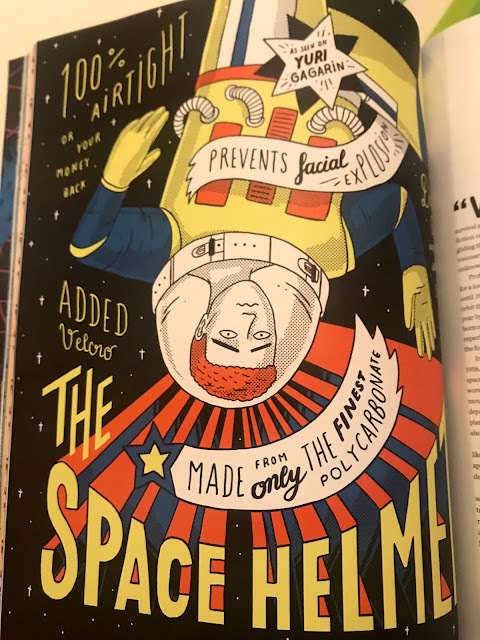 For the latest issue of Little White Lies - the High Life issue - I wrote about the cinematic and real-life application of the space helmet in sci-fi movies. You can read my regular column, Threads, on clothes in the cinema, in the print mag only. Find it on newsstands or online now!